The Greenville Financial Group was founded in 2001 by John E. T. Taylor. Utilizing his MBA and nearly 30 years of experience in the financial services industry, John has established a comprehensive financial services firm. 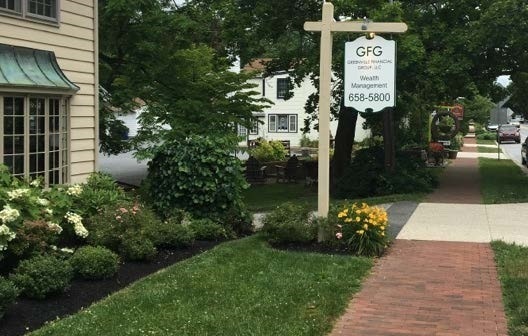 GFG is committed to helping clients become and remain financially independent by creating individualized Roadmaps® specific to each client's values and goals. Our values-based planning technique helps you delegate worrying about money to us and free your time to focus on what is most important to you. Our team strives to provide exceptional, timely service and a high quality experience. The members of the Greenville Financial Group use teamwork to give clients the highest level of experience and service. Call or e-mail John Taylor, Rick Thomas or Lisa Keim to find out more or to schedule an appointment to experience how we may be able to help you become and remain financially independent!